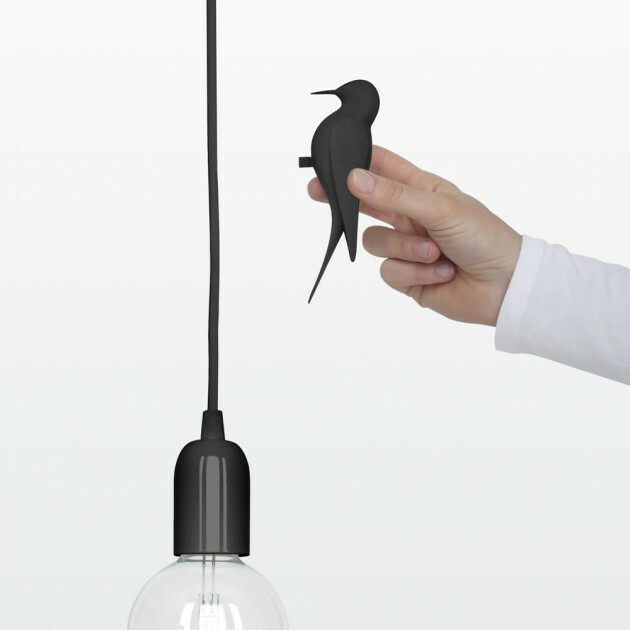 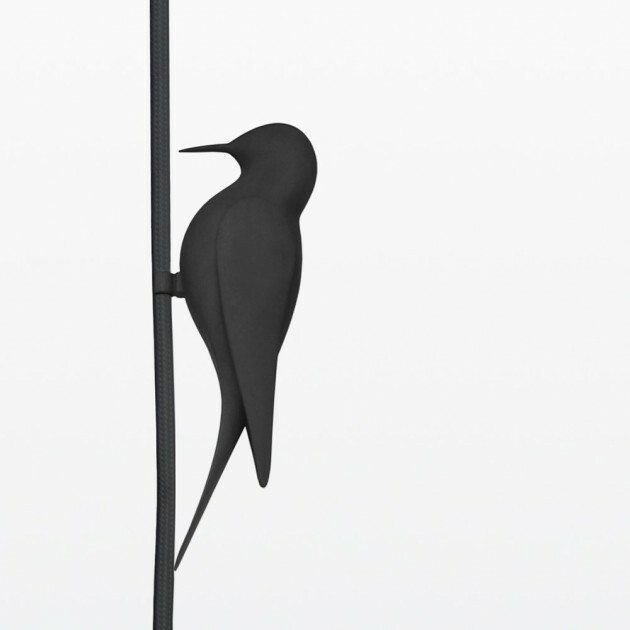 Studio Macura have designed LETi, a pendant light that includes a clip-on 3D printed bird. 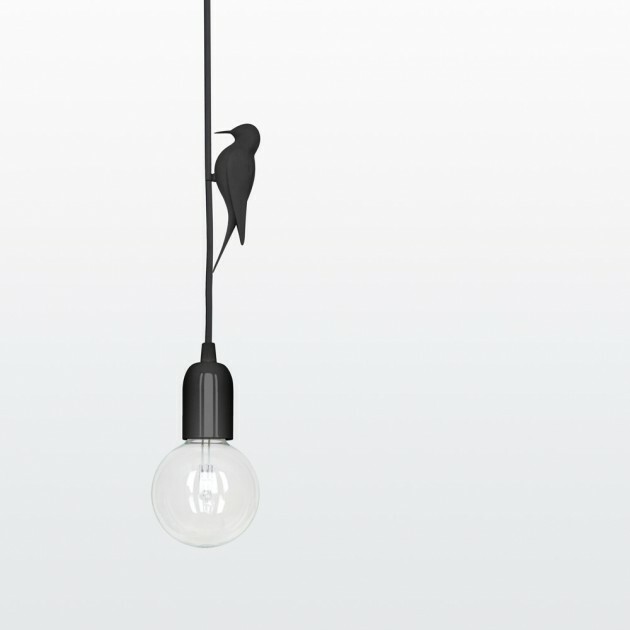 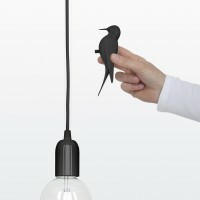 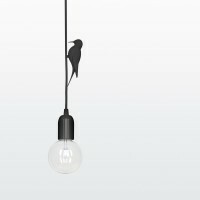 LETi, is a monochrome pendant light with a clipped 3D printed bird around its textile covered cable. 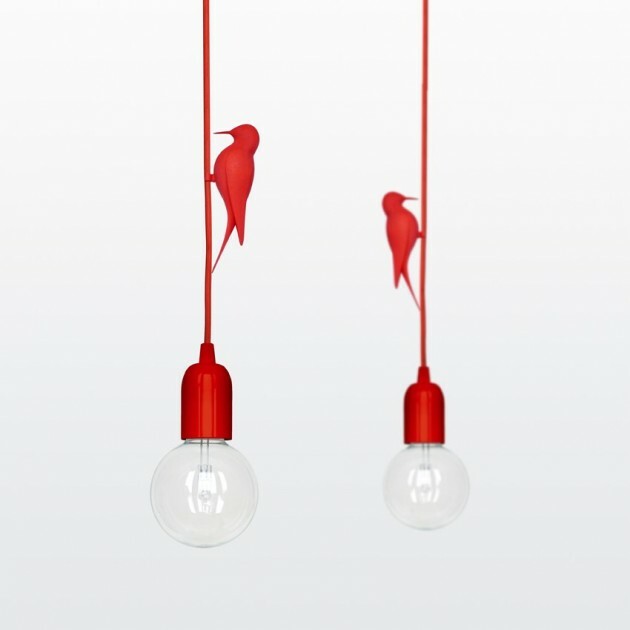 These monochromatic pendant lights are available in three colors, black white and red, each supporting a color matching figurine of a wood pecker. 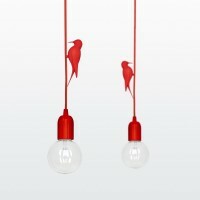 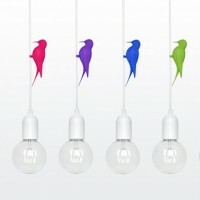 There is a fourth version including a white lamp and cable with a desired colored bird. 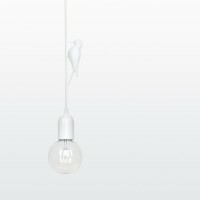 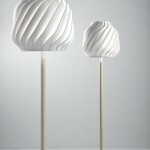 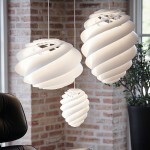 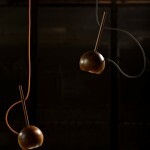 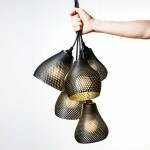 The fantastic technique of 3D printing transforms a basic pendant light into an iconic poetic object.